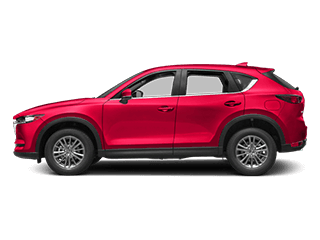 Comprehensive service for every concern – that’s the promise we abide by at the service department at Cox Mazda. We maintain a team of highly trained and dedicated technicians who strive for your ultimate satisfaction. You can always count on us for a superior automotive service experience, no matter what it is you need. 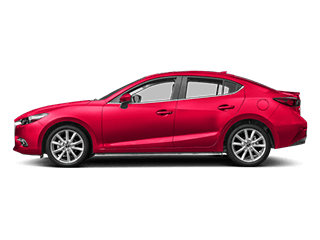 Before making an appointment, though, learn more about all the service department at Cox Mazda has to offer! Of course, we have you covered when you find yourself needing a major repair, too. Is your engine malfunctioning? Is your transmission sticking? Do you need new tires? Whatever your repair needs, our certified technicians are up to the task. 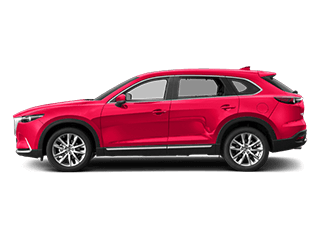 Have you found yourself in a collision and want to bring your car someplace you can trust? 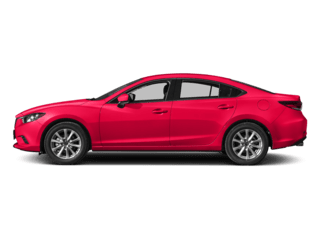 The service department at Cox Mazda boasts a fully equipped auto body center, where we maintain state-of-the-art equipment, professional staff, and a track record of returning vehicles to like-new condition. We handle paint jobs, dents, restorations, and much more. Run-of-the-mill mechanic shops carry a wide variety of cheap, aftermarket parts, but why would you want just any old part going into your vehicle? 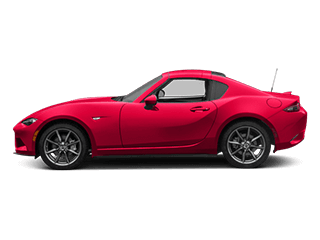 If you want your car to run as it was meant to run, then you want genuine Mazda parts. 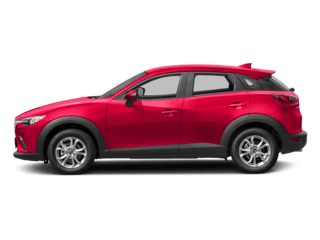 Luckily for you, the service department at Cox Mazda has a large inventory of authentic Mazda parts for your exact model, and our technicians are ready to install them for you. You can even order parts online before coming in to ensure that we have exactly what you need, when you need it. 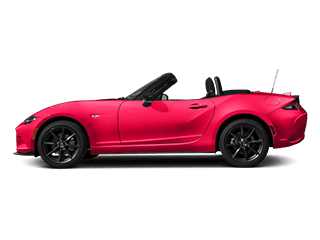 We have several specials, too, to ensure that parts at our dealership remain affordable. You shouldn’t have to pay through the roof for quality! 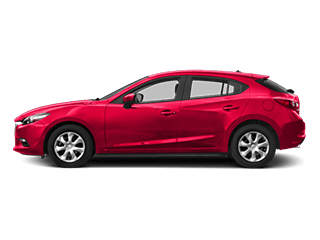 The Service Department at Cox Mazda operates with your satisfaction in mind at all times. 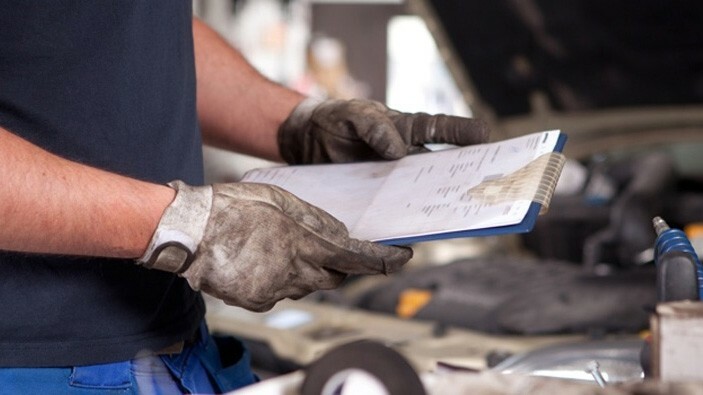 So, whether you’re dropping by for routine maintenance, a major repair, or a part replacement, you can rest assured that you’ll leave with a smile on your face and a car that runs like new. Questions? Give us a call for more information! Our team is happy to help.